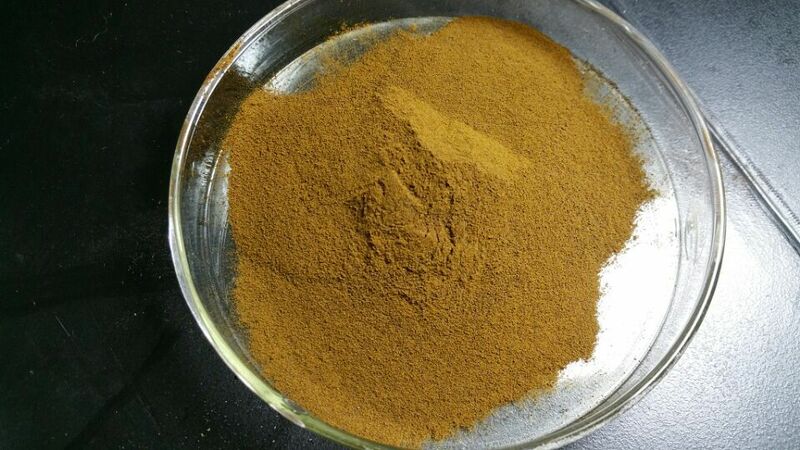 Sodium Lignosulfonate is naturally anionic surfactant of high molecular polymer, rich in sulfo and carboxyl group and has better water-solubility, surf-activity and dispersion capacity.Could be used for construction, ceramics, mineral powder, chemical industry, textile industry (leather), metallurgical industry. Could work as plasticizer in making concrete and making concrete to maintain the ability of concrete flow with less water.Also used during the production of cement, where they act as grinding aids in the cement mill and as a rawmix slurry deflocculant (that reduces the viscosity of the slurry). 20kgs or 25kgs woven bags with liner inside.